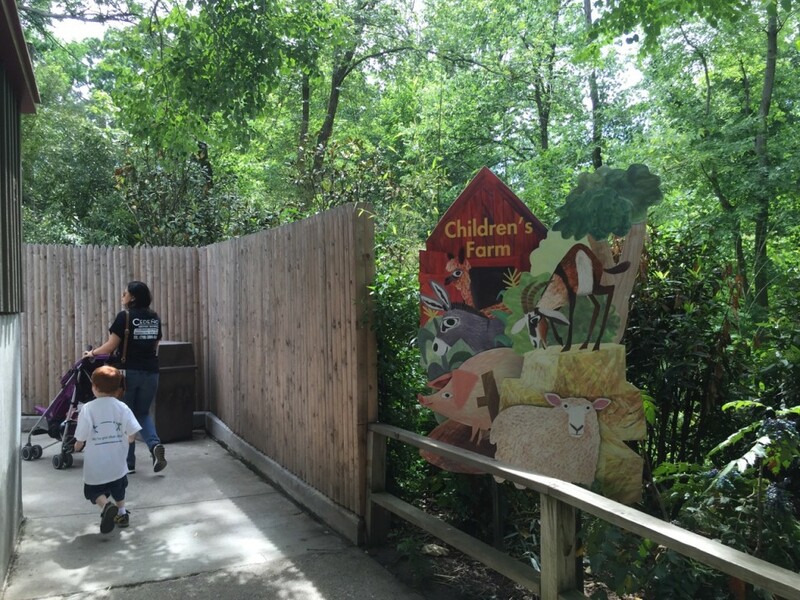 Check Out The Latest from the Children's Zoo at the Bronx Zoo! Check Out The Latest from the Children’s Zoo at the Bronx Zoo! When we visit the Bronx Zoo, we spend a lot of time at the Children’s section of the zoo. This year, the Bronx zoo has unveiled their newest renovations and attractions in the Children’s Zoo. 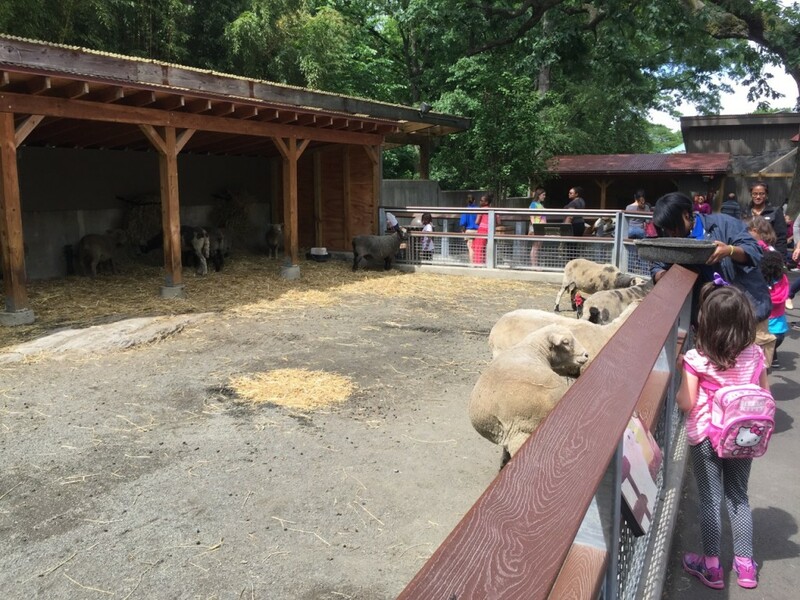 New attractions, interactive features like the petting zoo, and special events where kids can make crafts are all things my girls love during their visit to the Children’s Zoo. There’s so much going on at the Bronx Zoo throughout the year, and no two trips are exactly the same. There is always something new to see or do at the zoo. 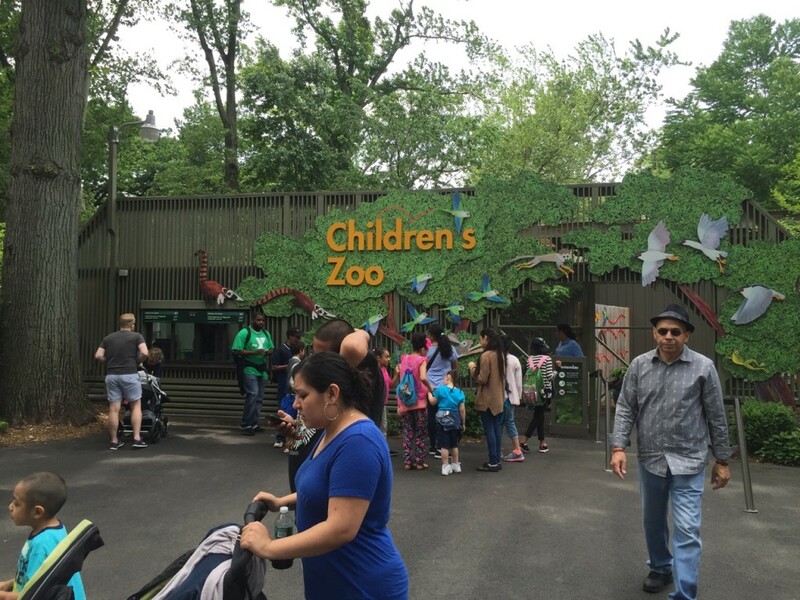 If you are visiting the Bronx Zoo this summer, be sure to take the kids to the children’s section where they can interact with some of the animals and explore age-appropriate attractions. The carousel isn’t too far from the Children’s Zoo, so take a stroll over to the Bug Carousel for a fun ride kids and adults both love. Even on warmer days, there are shady areas to relax and enjoy a bite to eat. There are a lot of areas where kids can explore and learn about various habitats and animals. Bring your camera, and expect to be wowed by the butterfly house, camel rides, 4D shows, and other exciting exhibits. You can get your tickets at the gate or order them online at the Bronx Zoo. 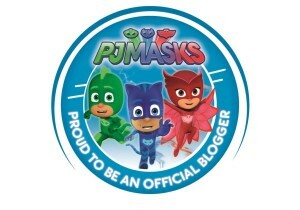 Previous Post: « Giving Back to The Children’s Miracle Network Hospitals with Pampers and Walmart!